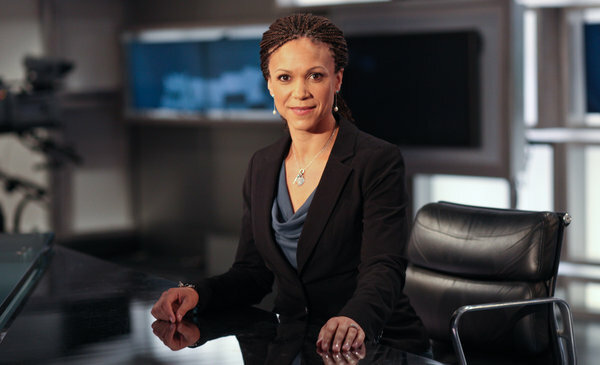 Tune in to the Melissa-Harris Perry Show on MSNBC Sunday September 23, 2012 between 10 a.m-12 p.m EST. In the fourth segment, I will appear on a panel with Journalist Jonathan Alter, Derrell Bradford, Executive Director of Better Education for Kids, and Lily Eskelsen, Vice-President of the National Education Association to discuss school choice at NBC’s Education Nation Student Town Hall in The New York Public Library. Edit 10/4/2012: See my posts about the show here and here.